No Marathon, FL vacation is complete without a sampling of conch fritters, rum runners, or jerk chicken. 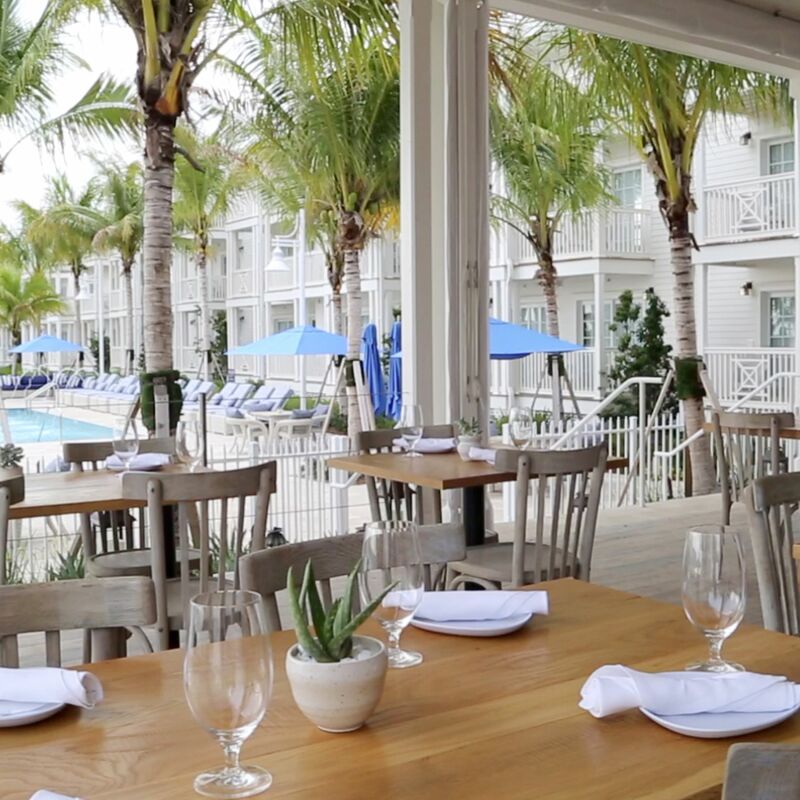 Experience the ultimate in Key West hospitality as you indulge in the finest Florida restaurants during your stay with Singh Resorts. 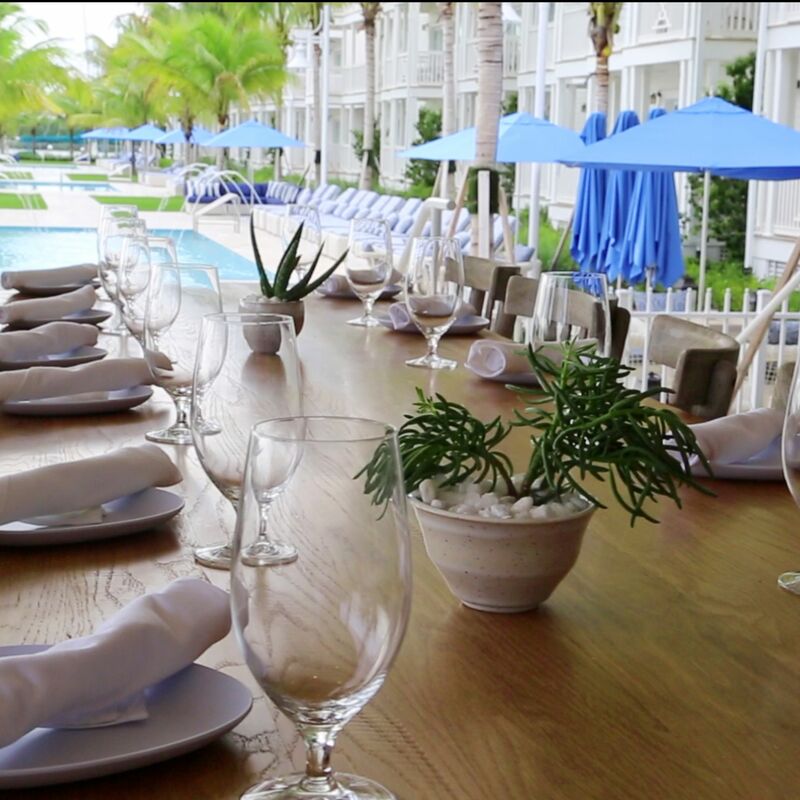 Featuring fresh, local fare, the dining options at our Florida Keys beach resorts offer something for everyone. 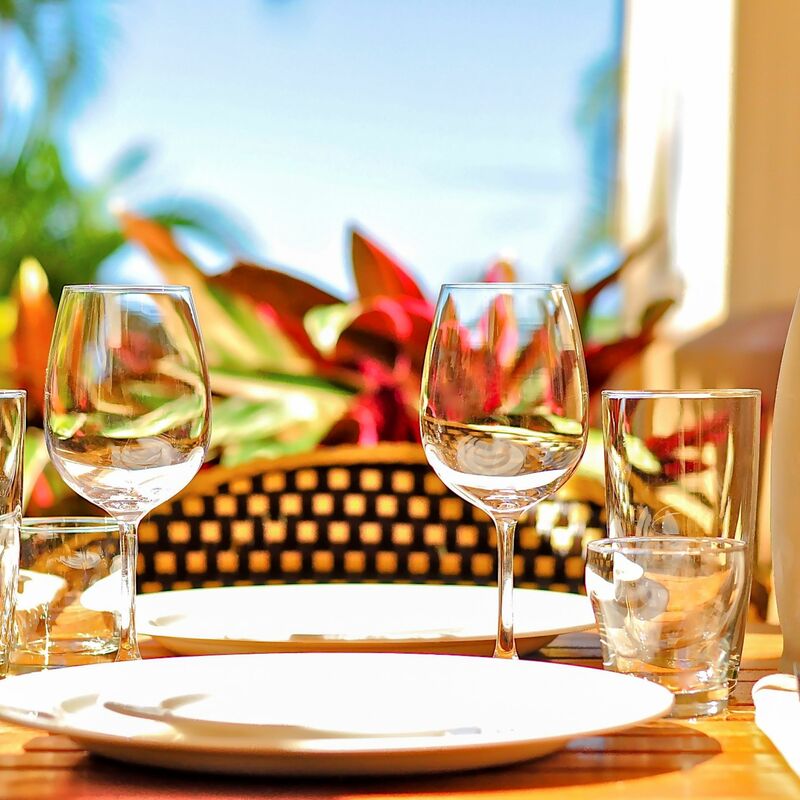 Choose one of our on-site restaurants and enjoy carefully considered meals at the best places to eat in the region.